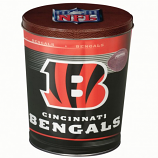 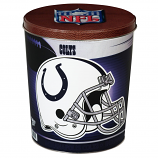 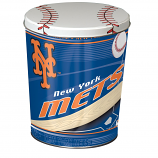 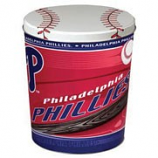 Choose your favorite tins for the holidays, your favorite sports team, birthdays and events! 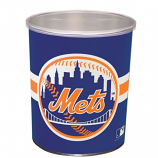 You can mongram your buckets too! 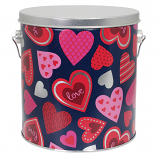 SElect from 1, 2, 3 gallon tins and even personalize party favors with a variety of delicious flavors! 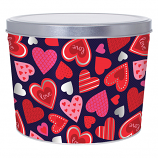 Our lunchbox tins are great for collecting, a special event and birthday parties!